It’s the last work day of the week. By midday, my office friends and I are already looking for some respite… and maybe a little bit of comfort. 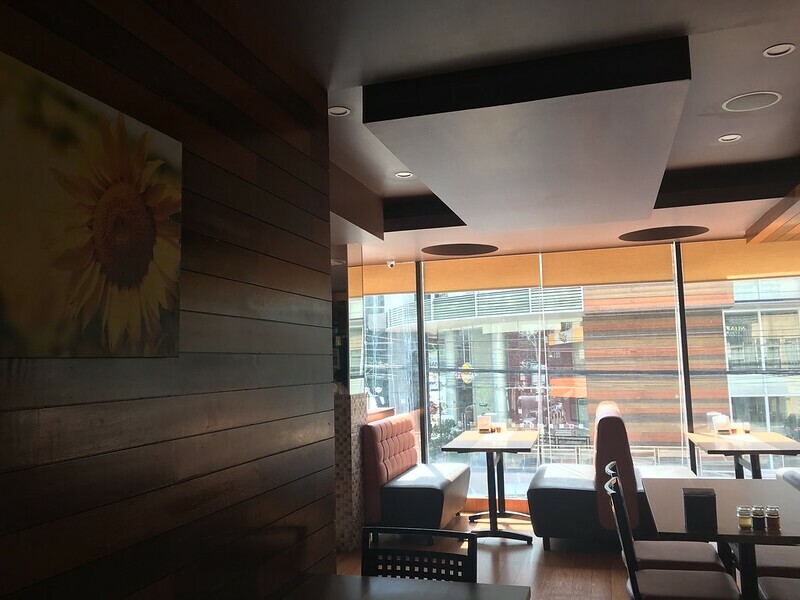 Thus, by lunchtime, we disappeared to one of the Filipino eateries along Tomas Morato; Joliant Restaurant. 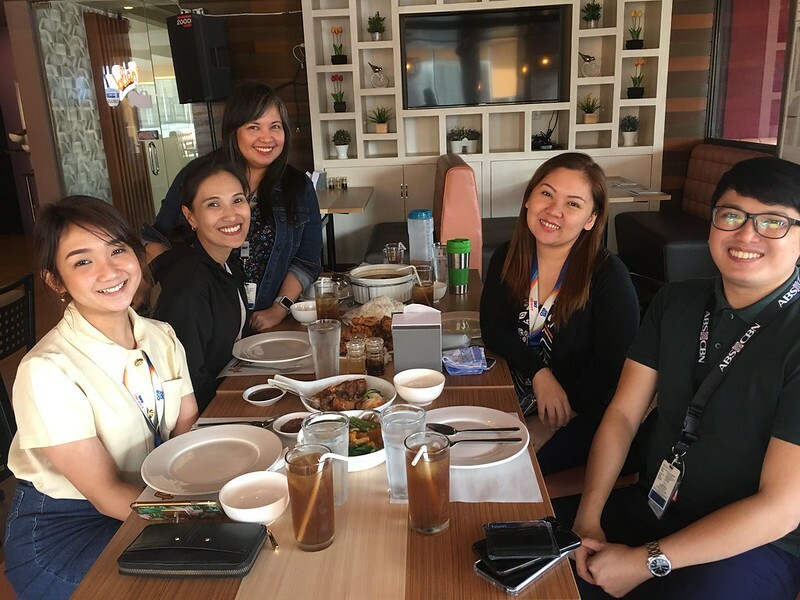 However, by the time our group of five hungry coworkers entered the restaurant’s spacious and well-appointed premises, we found ourselves going for one of its Barkada Bundles. 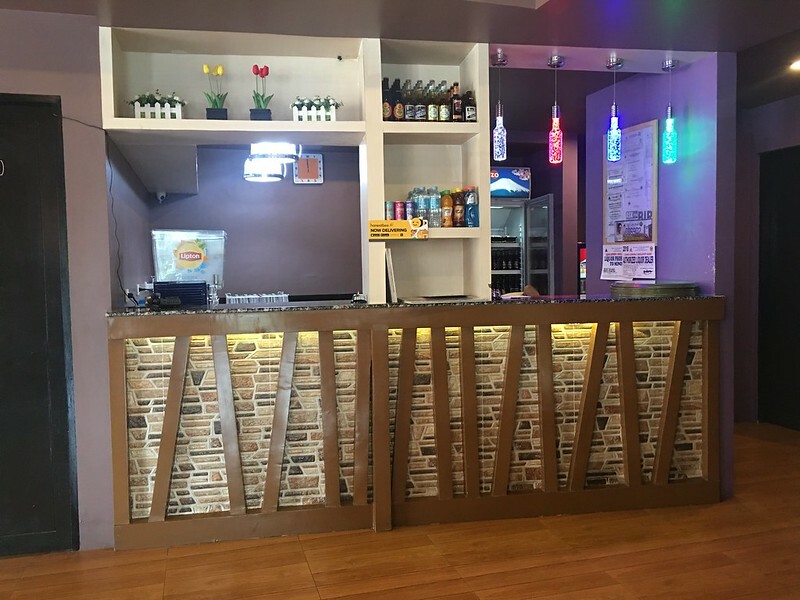 These are combinations of several classic Filipino dishes served with rice and iced tea enough for a group of five to eight people, packaged into affordable deals. Also, since the dishes included in the bundle are already curated, we didn’t need to expend effort trying to figure out the combinations of tastes when we give our order. Kare Kare. 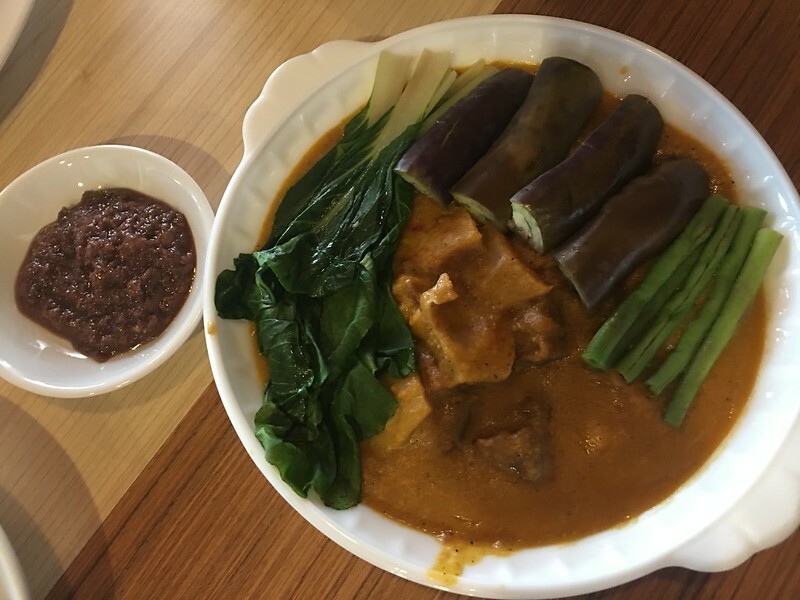 A rich stew of tender oxtripe, green beans and eggplant in a peanut-thickened sauce and best enjoyed with white rice and bagoong (sauteed shrimp paste). While this version is pretty good, it does not compare to my mom’s kare kare. But then again, no other kare kare does either. Lechon Kawali. 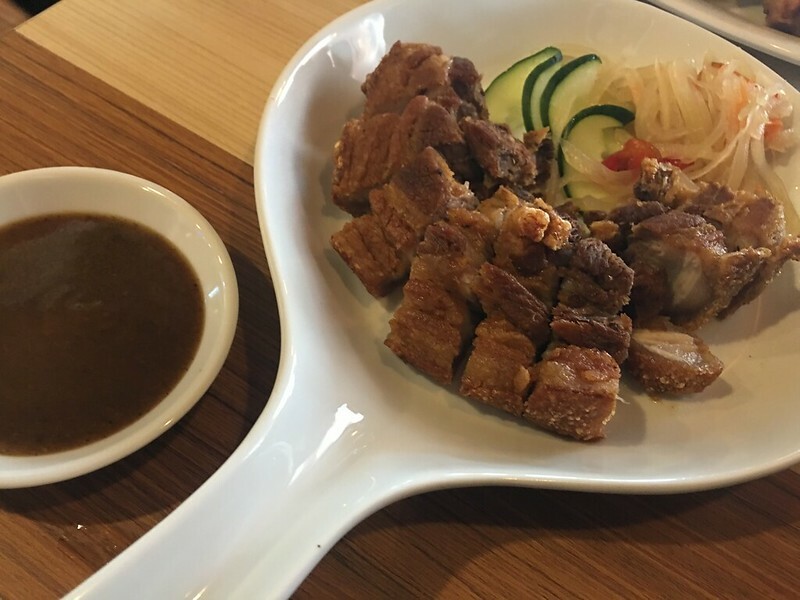 Another favorite dish which consist of pre-seasoned and pre-boiled pork belly deep-dried to attain a golden brown color and crispy, crunchy skin. 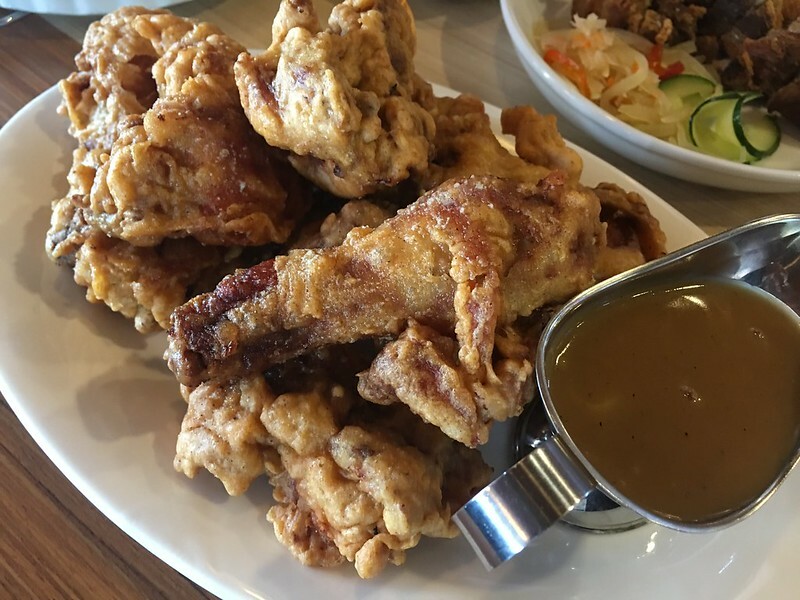 Together with the lechon sauce and a bit of white rice, it’s an explosion of flavor with every bite. Buttered Chicken. Our group eschewed Joliant’s specialty Spicy Garlic Chicken in favor of this dish. Lightly battered and served with its own gravy, the chicken is tender, juicy and complemented the other inclusions of our meal bundle. Sinigang na Salmon Belly. When we smelled the aroma of this down-home dish wafting towards us as it was being served, it was truly mouth-watering. I loved its steaming-hot, sour broth. 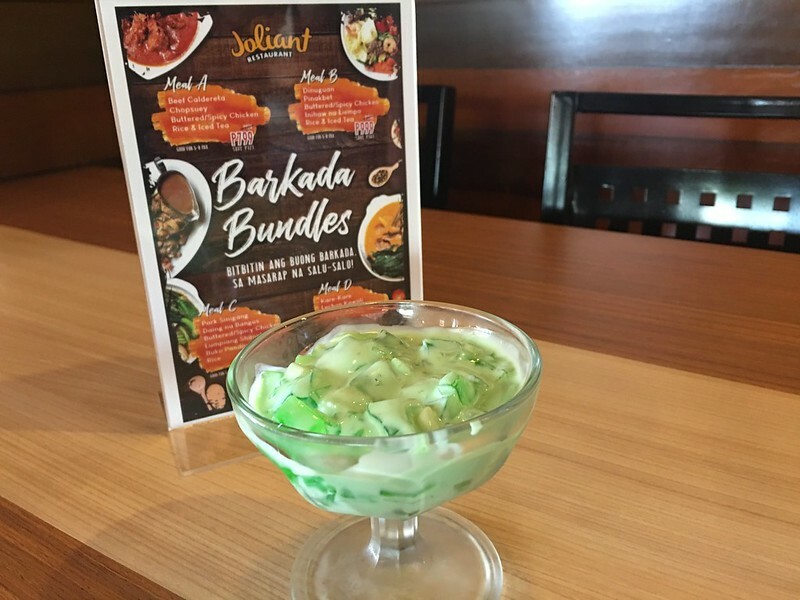 Buko Pandan. A dessert made of pandan-flavored gelatin tossed with grated coconut in a sweet cream. A fitting end to our group’s Filipino meal. 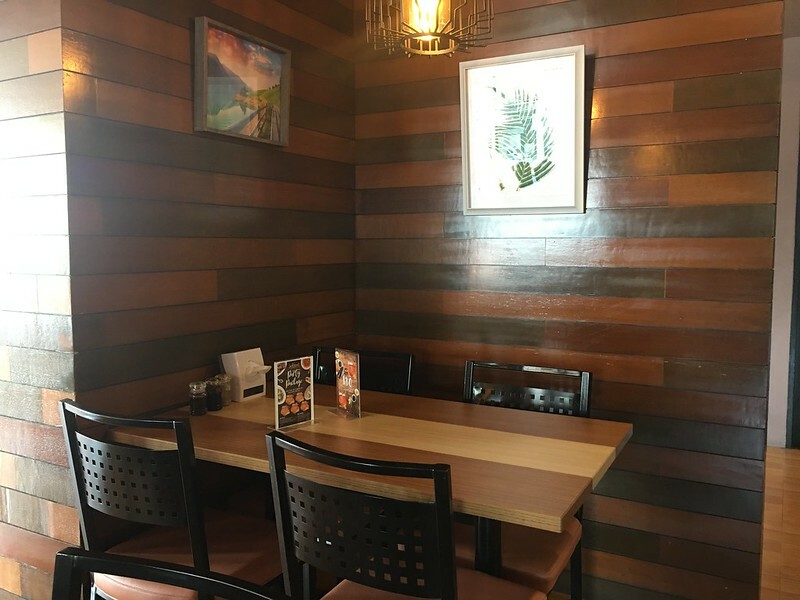 Joliant does live up to its promise of serving delicious Filipino comfort food in big portions at affordable prices. The service crew was also prompt to serve our orders and facilitate our requests. Check it out if you’re in the area. 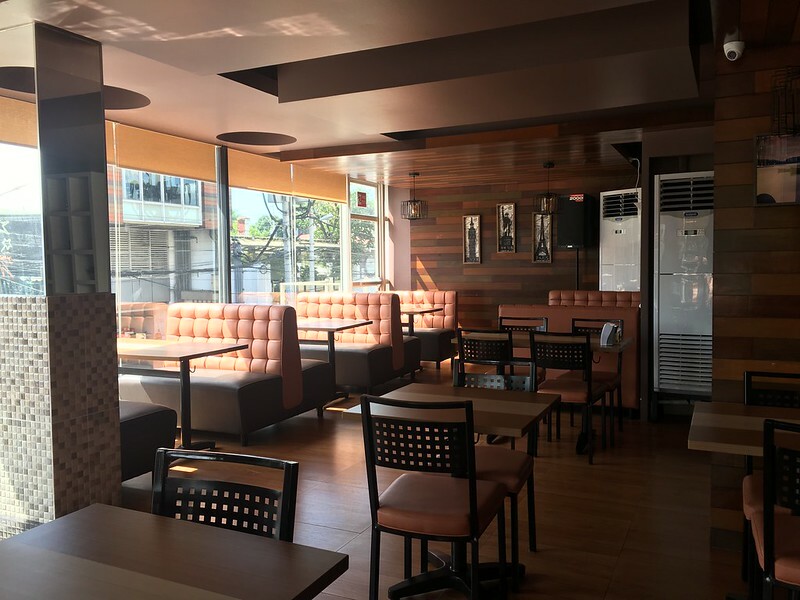 Joliant Restaurant is located af 227 Tomas Morato Avenue Corner Scout Limbaga Street, Laging Handa, Quezon City, open daily from 10am to 1pm. For inquiries, call +63 2 8809812. 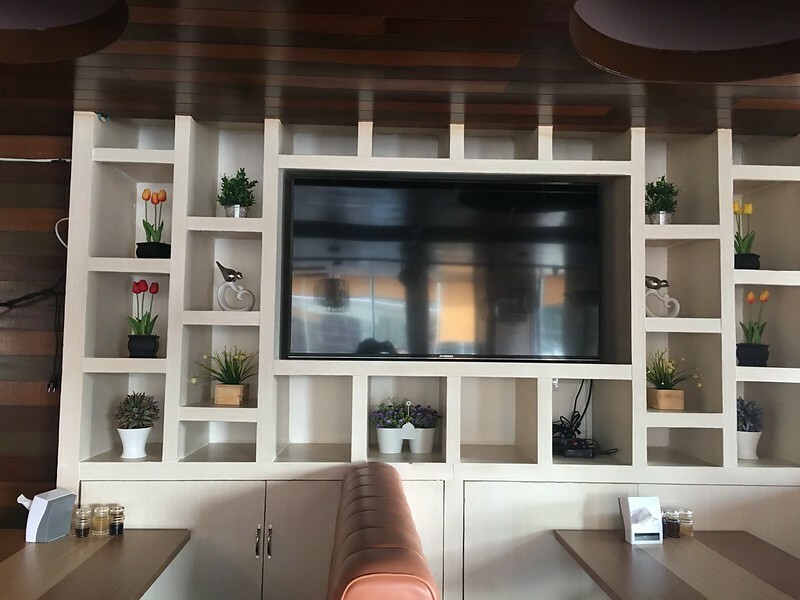 No time to visit the resto or want to enjoy Joliant’s Filipino dishes at home? If you live in the vicinity of a Joliant branch, you’ll be happy to know that it delivers via Honestbee. Ang ganda at ang linis ng place. The foods look so yummy.😋 Sana manalo na this time sa giveaway para matreat ko naman yung family ko at mapakain ng masarap. Thank you for this opportunity. Bless you everyone! This would be a perfect family feast !